Ambition has never been an issue for Fedor Holz. When he was barely out of his teens, the young German decided that dominating online poker wasn’t enough; he wanted to be the best player in the world. 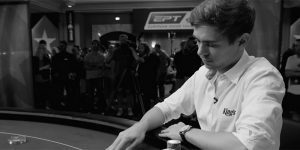 Fast forward to the 2016 World Series of Poker in Las Vegas, where at the age of 22 (only the second year he was old enough to qualify), Holz beat out 183 other pros to scoop up nearly five million dollars, not to mention bragging rights. The obvious question on everyone’s mind: How did he pull it off? And true to form, Holz didn’t keep his cards close to his vest. Rather, he built an investment firm and thriving app dedicated to delivering the answer. 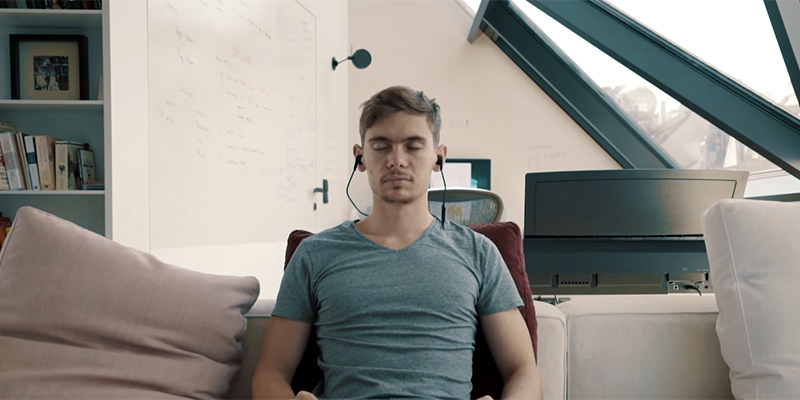 His gut hasn’t failed him yet, and Primed Mind went from an idea to a product with more than 50,000 users in less than six months. The jeans- and sneakers-wearing Holz still isn’t your typical CEO, even for the Silicon Valley–leaning startup world. He regularly hosts Facebook live sessions and appears on the company’s YouTube channel, where he and his growing crew of employees share enthusiastic, behind-the-scenes looks at everything from developing new features to their move to a larger office. These videos wouldn’t look out of place among the channels of millenial video influencers. It’s all in keeping with Holz’s refusal to sit still—and the kind of self-deprecating attitude that can be rare among the hyper-successful. “I wouldn’t call myself an entrepreneur,” he says. “A lot of people who do that try to fit a certain description. I thought about what I wanted to do with my life and realized it was continuing to learn with the people around me. Those people had the same goal, and now that’s called a company, apparently, but I never thought of it that way. It’s something that naturally developed, and that’s also the reason why I’m so passionate about it.” Next up on Holz’s Primed to-do list is creating a collaborative workspace in Vienna, designed to incubate and generate new ideas. At this point, he knows a winning hand when he sees one.